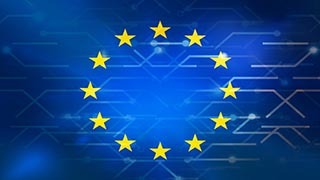 David Schwimmer took on a new persona in the minds of Twitter users on Friday, after the London Stock Exchange appointed him its new CEO. 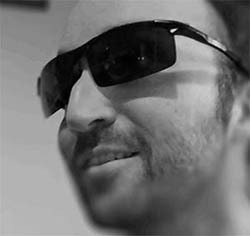 The news prompted “David Schwimmer” to quickly rise through the ranks of Twitter’s trending topics, as social media users, bewildered by the decision, sought to draw attention to the story and what appeared to be the most sensational case of a double life since Bruce Wayne. Alas, all is not what it seems. 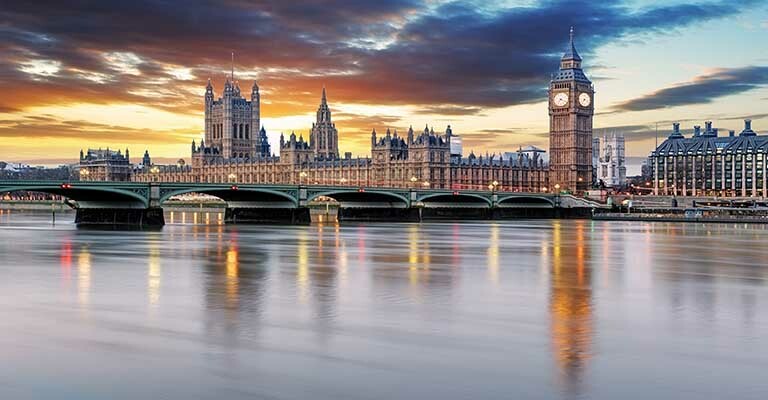 The new appointment on behalf of the London Stock Exchange is a former Goldman Sachs banker who we expect, by this point in his life, is probably thoroughly dismayed by endless comparisons to his more famous namesake. 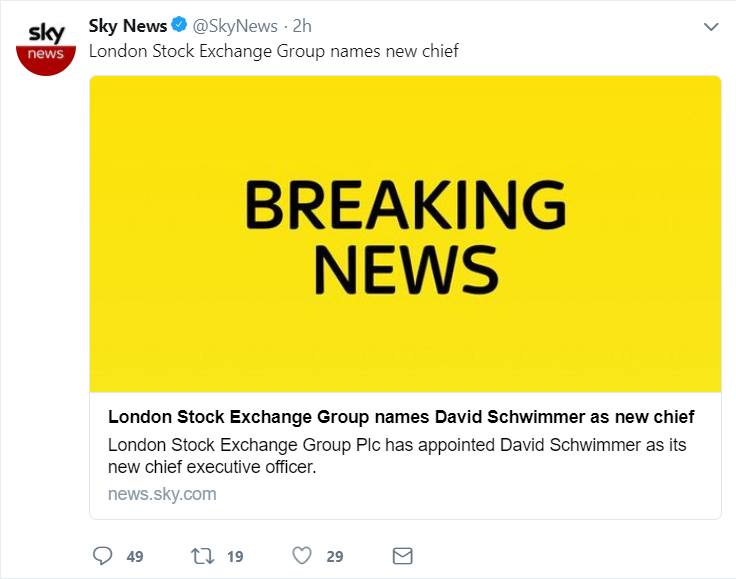 One can only imagine the scale of restrained snickering and withheld puns as news publishers up and down the country clicked publish on the same story: “David Schwimmer appointed CEO of London Stock Exchange”. 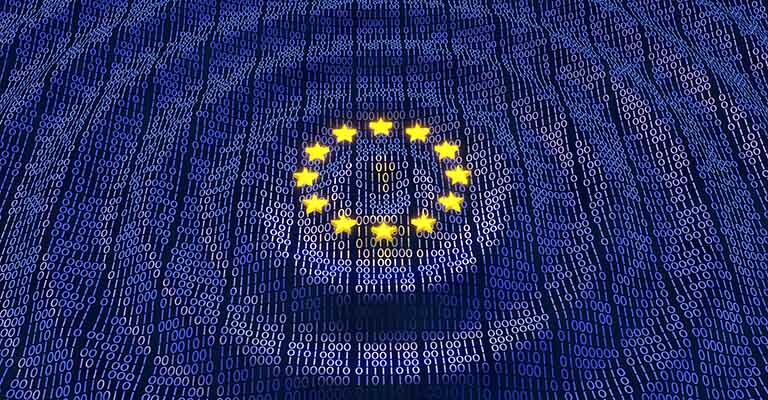 Motivated by the seemingly satirical headlines and surreal nature of the event, Twitter users responded as Twitter users do and started posting memes. Even major news organizations got in on the act. Bloomberg, perhaps motivated by this being the year’s best opportunity to create a trending financial news story, simply stated “so no one told him that life was going to be this way”. 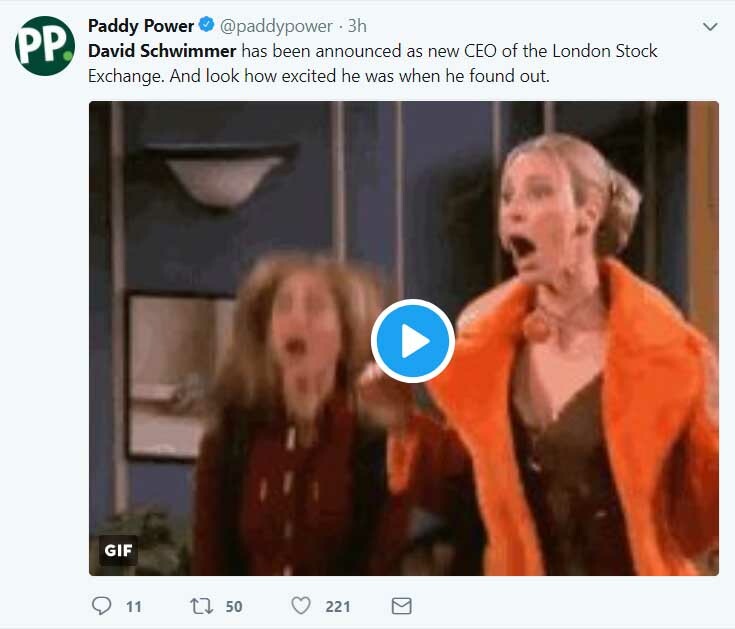 Paddy Power, renowned for its witticisms, stated “look how excited he was when he found out,” under which it posted a video of David Schwimmer and Friends co-star Lisa Kudrow dancing erratically during an episode of the popular sitcom. In another tweet, Twitter user Strawberry_Jam stated “Controversy as London Stock Exchange appoints David Schwimmer as CEO, despite Chandler Bing having more experience in submitting his WENUS”. 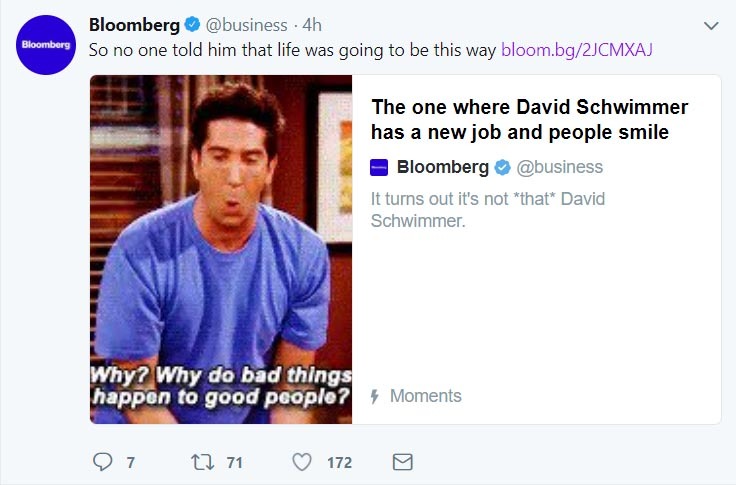 Bloomberg, by this point clearly incapable of restraining itself, tweeted again: “London Stock Exchange has a new friend after Goldman’s David Schwimmer says he’ll be there for them as CEO”.